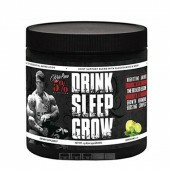 Look what just came in the door today WARTROPIN sleep night time fat burner formula. 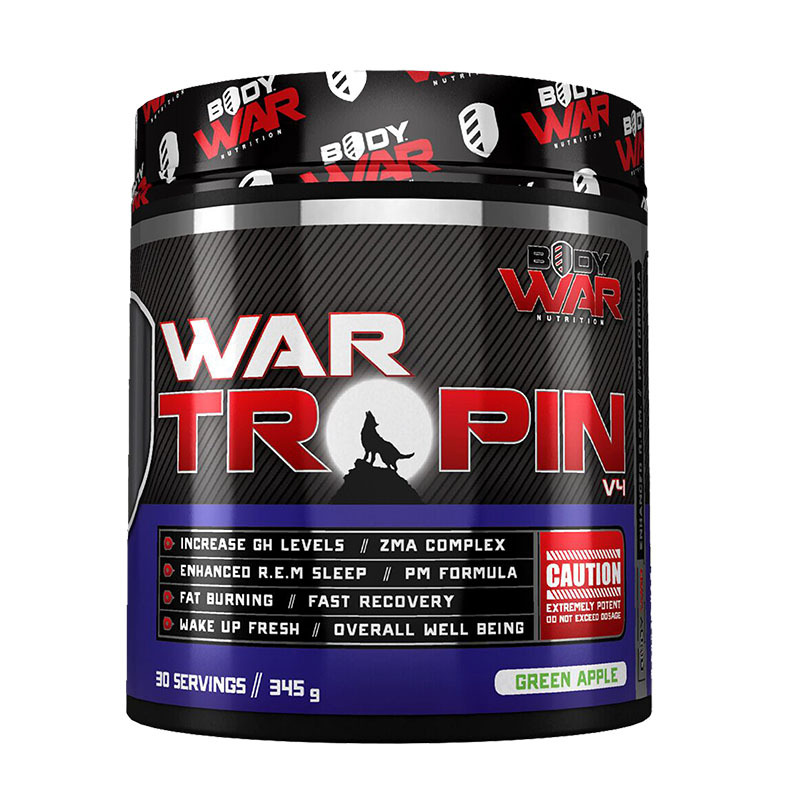 WarTropin is ideal for people that have a sleep problem and want to lose weight, Wartropin comes in Passionfruit, Green Apple, and Strawberry Pine flavour and should last just over 1 month. There is nothing worse than a bad night of sleep. 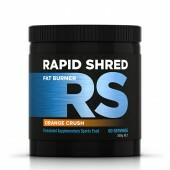 After smashing the weights in the gym, doing strenuous cardio or even after a stress full day. Nothing is better than a great night of sleep and to awake feeling fresh and recovered. 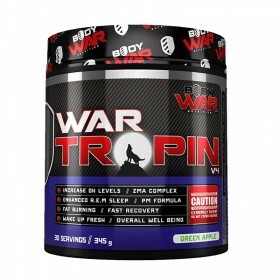 Luckily, BodyWar Nutrition developed WARTROPIN to not only induce deep R.E.M sleep but also help you with muscle building and repair, increased strength, fat burning and general well-being. 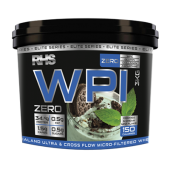 So take a scoop before bed and let WARTROPIN take over. Sweet Dreams! 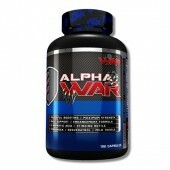 Wartropin Directions for use:- Mix 1 scoop (8.6g) with 200-300ml of water shake well before use. 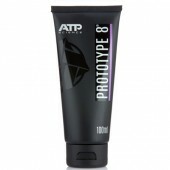 Wartropin should be consumed 30minutes before bed on empty stomach.